Two teams from Osaka, Osaka Gas and NTT West Japan, and NTT East Japan from Tokyo advanced to the third round on the Day 5. Obata of Osaka Gas hurled a three-hit shutout to defeat JR Hokkaido (Hokkaido) 5-0. Seibu Gasu (Fukuoka) which made its debut at the JABA National Championship lost to NTT West Japan 6-4. 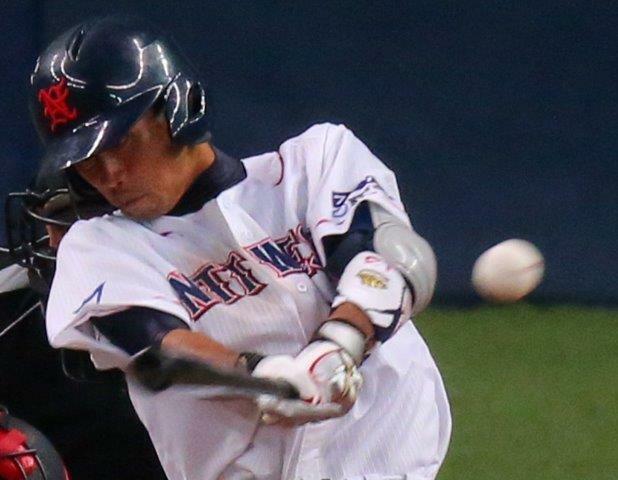 NTT East Japan scored 3 runs in 12th inning after running into extra innings at 1-1 won against JR Shikoku (Kagawa) 4-1.